Millennium Day Spa & Salon is located in the beautiful community of Grayhawk in Scottsdale, Arizona. Our licensed, highly trained and compassionate specialists know that you are unique, with unique needs. Your therapist will consult with you before each treatment to understand your expectations so that you receive the best possible results each time. They are gifted healers, passionate about their work, and dedicated to the service of others. Millennium has been transformed into a tranquil oasis. We strive to exceed your expectations of quality and relaxation by providing a retreat from life’s stressors combined with the best hair, nail, skin, and massage services. We welcome both new and our many repeat customers. Caring for the mind, body and soul are personal passions of Edye Friedman, the owner of Millennium Day Spa & Salon. 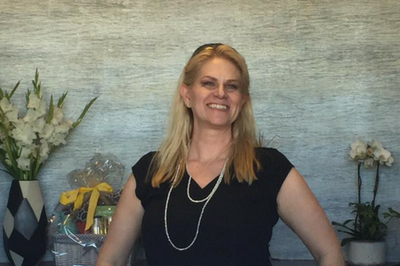 As a licensed massage therapist with more than 23 years in the spa industry as well as a business owner, she was ready to open and manage her own spa. She was diligent to find the right opportunity, and Millennium Day Spa & Salon was it. The salon was thriving and had incredible energy. The spa portion had tremendous potential that would fit into my vision. 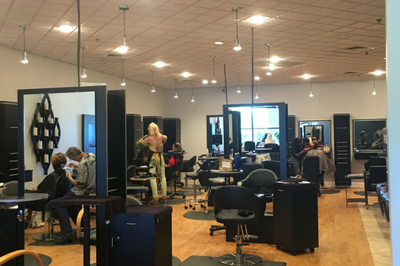 In January 2016, she took ownership of Millennium and have completely transformed the space into a state-of-the-art, luxury day spa and up-scale salon. Owning my own spa has been a life-long dream. Millennium Day Spa & Salon represents everything I want to offer my clients – incorporating a holistic approach to promote well-being, relaxation and rejuvenation. With something for everyone, give Millennium a call and let us make you feel pampered and a priority.